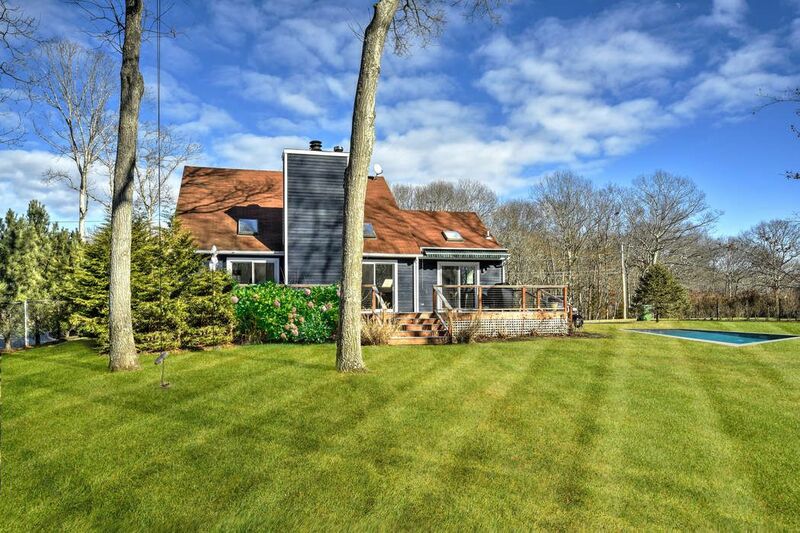 54 Joels Lane, Sag Harbor, NY 11963 | Sotheby's International Realty, Inc. 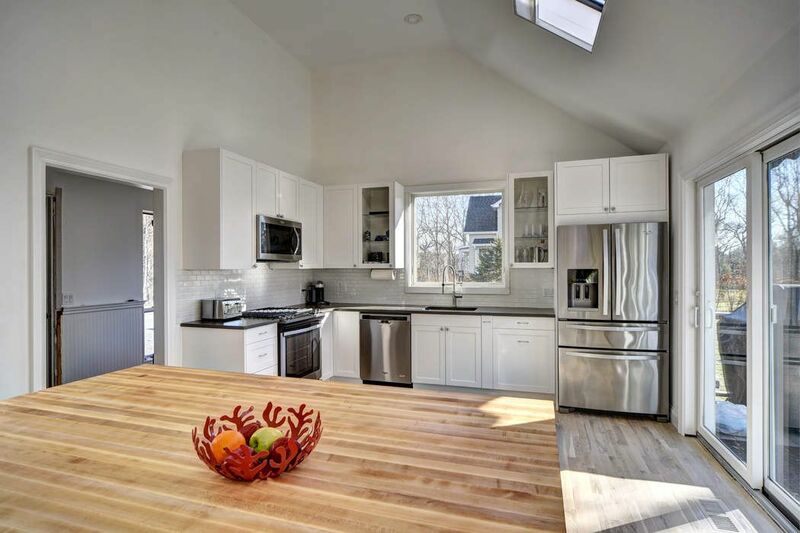 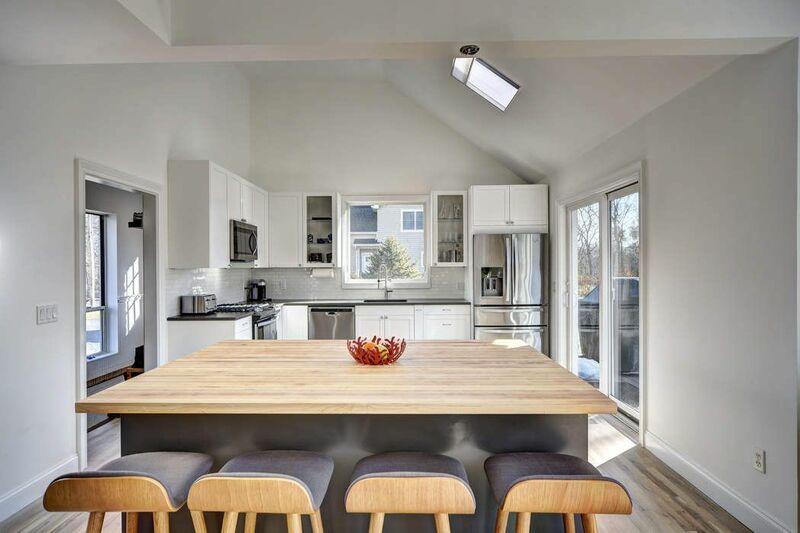 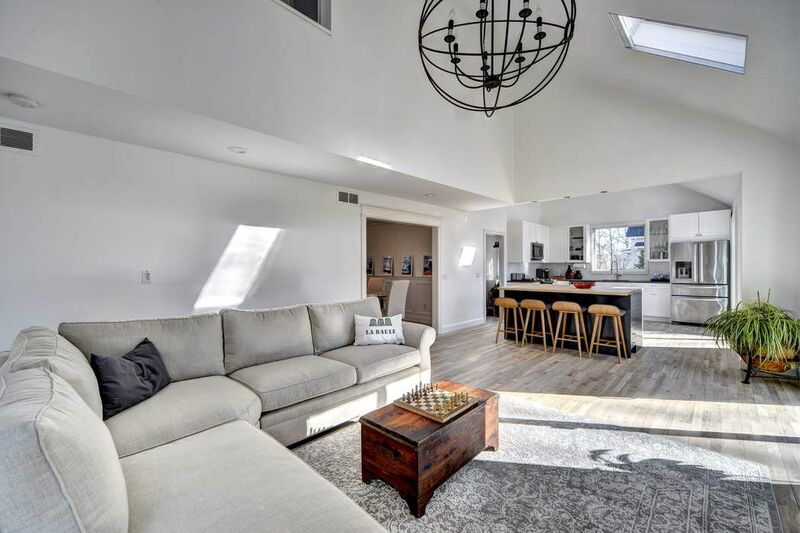 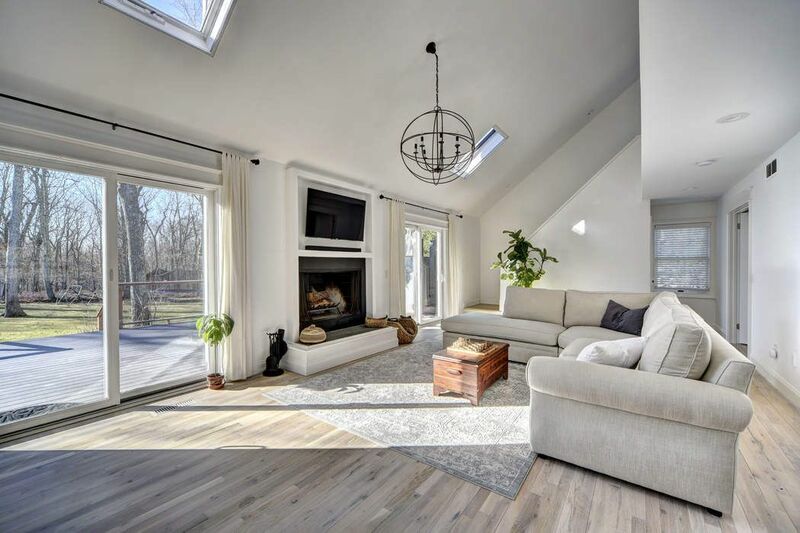 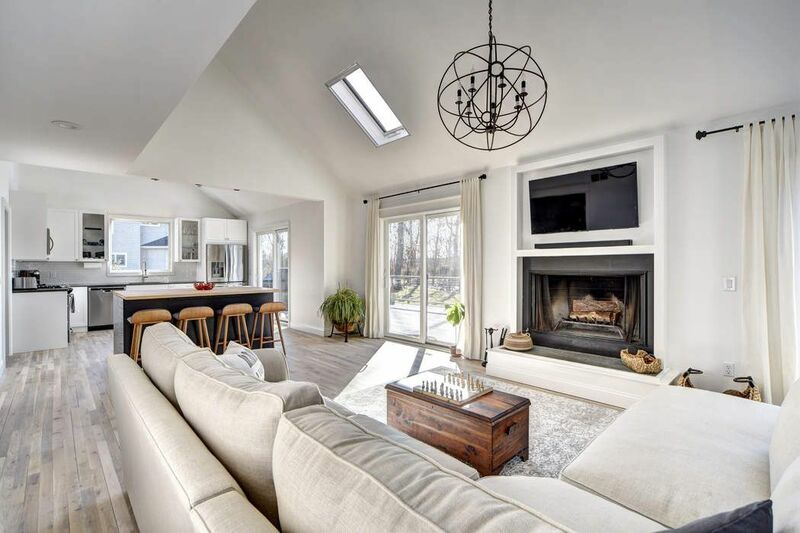 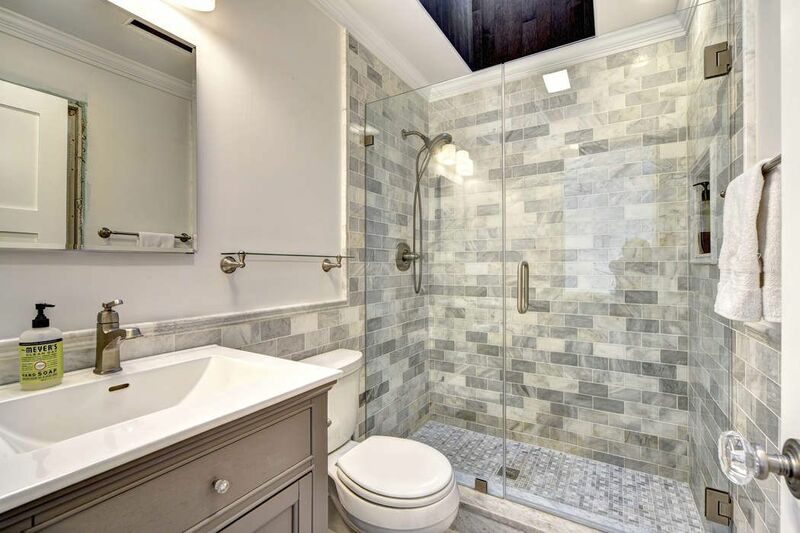 RENTED FULL SEASON 2019- Enjoy the clean modern lines of this recently renovated saltbox located in Sag Harbor village, one the the East End's most coveted hamlets. 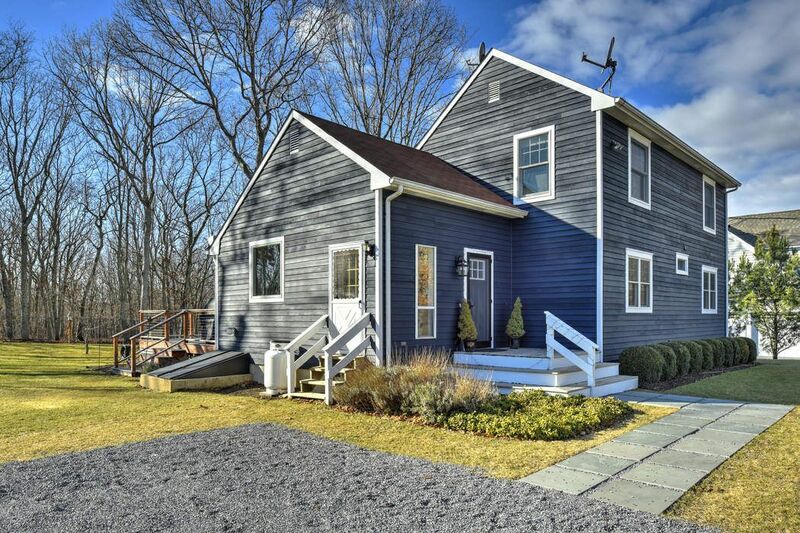 Set on roughly 0.50 acres, this sun filled home is perfect for a family or friends hoping for a summer oasis that's a short walk to shops, restaurants, marinas, bars and the Jitney to NYC. 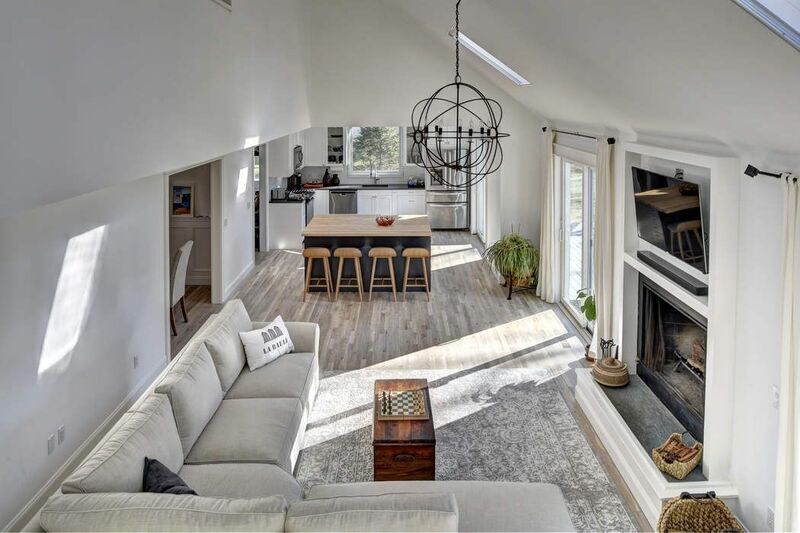 The ground floor includes an open plan kitchen / living area that lends itself to entertaining intimate or larger gatherings. 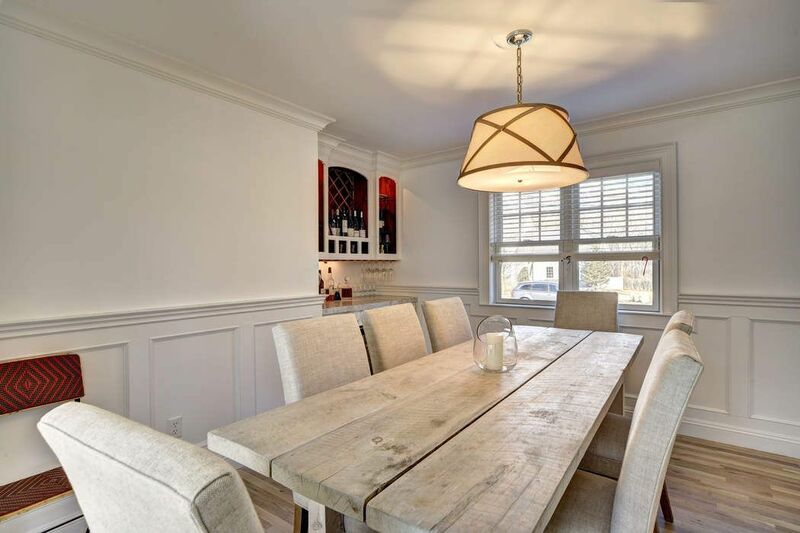 A formal dining room with a built-in wet bar is also an option depending on your entertaining needs. 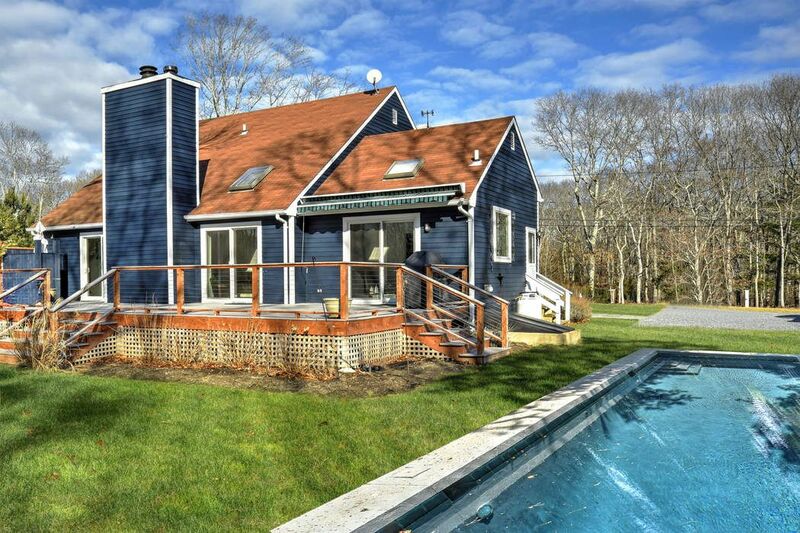 Off the kitchen / living area, a large deck spans the length of the house, over looking the pool and broad, level, rear grassy yard. 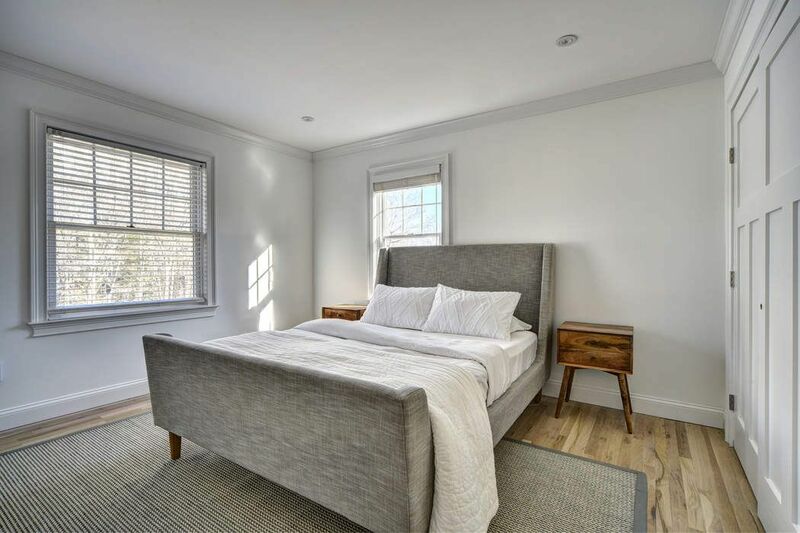 A first floor ensuite guest room is available for those who prefer to sleep on the ground floor. 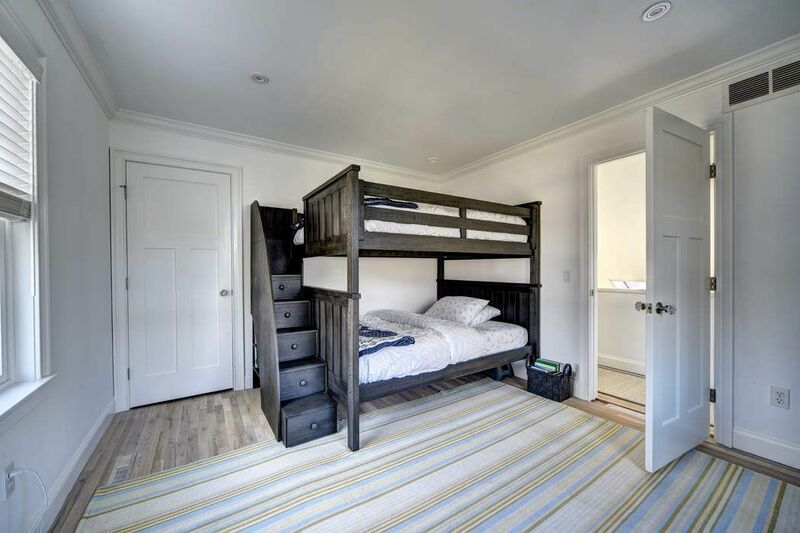 The upper level includes the master bedroom, a guest bedroom and a shared bathroom. 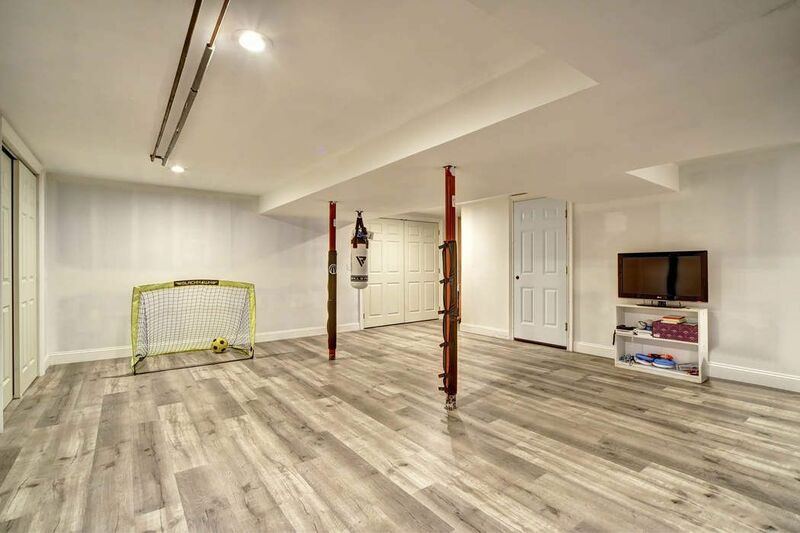 The basement is finished, and currently set up as a children's recreation area.